Please grab your winners badge and email willowsketchiechallenge@gmail.com to claim your prize! Congratulations please take the top 3 badge and post on your blog with pride! 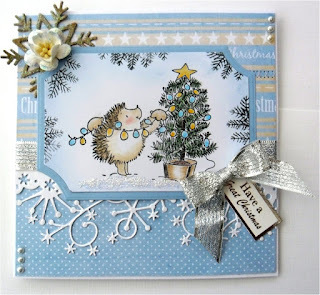 That's it for another challenge, please pop by tomorrow where the lovely Dawn will be hosting with a wonderful sketch and theme for you.